Colds and Flu come with the worst side effects. 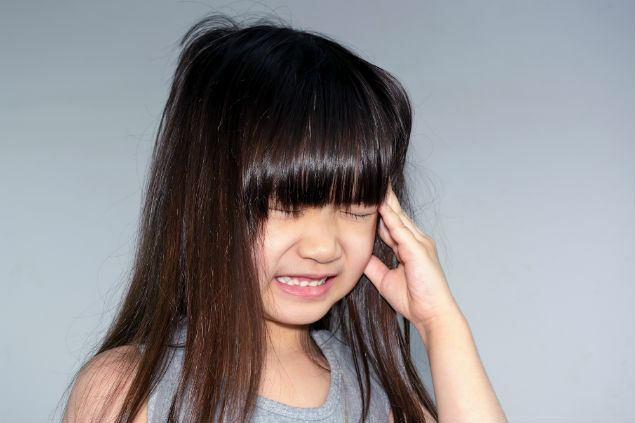 Ear infections are one of the most common and frustrating symptoms to deal with. There are multiple alternatives and cures ranging from ear drops to antibiotics. But for those who prefer a more effective approach, ear tubes for kids are the next best thing. For the ones who are not familiar with the cause of an ear infection, here is a little insight. The cause of an ear infection all starts with the swelling of the nose. 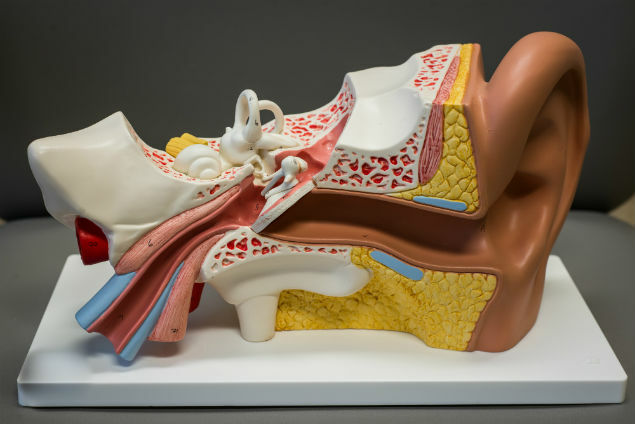 Once the nasal cavity swells, it causes the eustachian tube to close, which then leads to bacterial fluid buildup behind the eardrum. At that point, the ear drum needs to be drained in order to reduce inflammation and get rid of the infection. Draining the fluid, also helps with the relief of pain and pressure. Ear tubes can change the quality of life for those prone to ear infections, whether you're a child or an adult. It is surgically inserted by an Otolaryngologist (ear, nose, and throat doctor), using anesthesia. The ear tube prevents the collection of bacterial fluid, by creating a hole in the middle of the ear that provides an air passage and allows the fluid to pass through. Ear tubes for kids are usually recommended because their eustachian tubes are much smaller and that causes them to clog easily more frequently. Ear tubes for kids are more of a semi-permanent alternative because they are placed as a temporary solution until the child's eustachian tubes mature. Once it has matured, the tube falls out on its own, or in some cases needs to be removed. What is the procedure and recovery process? There are a variety of different options in regards to the ear tubes style. Designers have created plastic, metal, and slowly dissolving tubes. The style has no effect on the purpose that the tube is there for. These tubes may also help kids with hearing loss or speech delay. Kids tend to succumb to colds and flu more often than adults. It is essential for children of any age, especially under age 3. The procedure generally takes up to 15 minutes. The surgeon makes a quick incision, removes any accumulated fluid, then inserts the ear tube. The healing process is short term, with minor discomfort. Since it is an outpatient surgery, usually after about 2 hours the child can revert back to their regular routine. There are plenty of benefits to consider. The tube is a convenient option, so you will no longer have to worry about your child having an allergic reaction to a prescription, or developing a tolerance for antibiotics. It helps prevent any perennial infections that they may have. The tubes can last from a few months to a few years, depending on the type of ear tube that is selected. This preventative measure is one of the most effective methods to keep our kids healthy without having to invest as much into prescriptions while worrying less about side effects.